Build massive structures instantly using the Instant Massive Structures Mod. 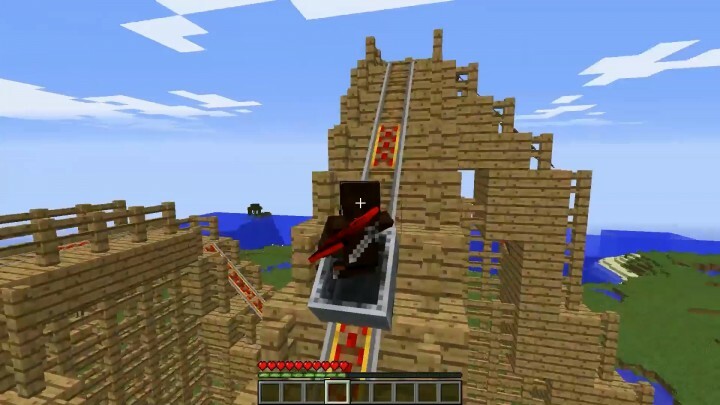 I made this mod to be awesome in both survival and creative. 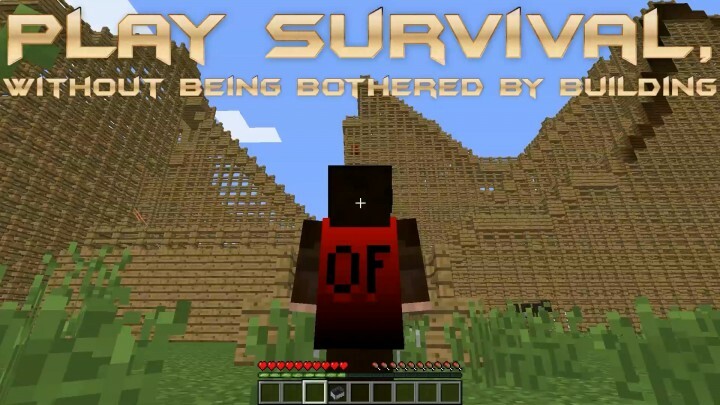 This mod has a set of more than 30 survival structures, that are optimized for usage in your survival world and enhance your survival experience. If you are not much the builder (but love tnt :P), this mod is perfect for you. There are also over 800 structures optimized to create the biggest cities. With this mod you should be able to create entire cities in no time! Also, with the use of the upcoming checkerboard-chunk generator, building gets even easier. I will upload a video very soon explaining this even better, and show some examples of cities build in 1 hour, or even 10 minutes! So, do you have ideas for the most awesome cities, but have very little time to actually create these cities, this mod is perfect for you! Click the "Download this mod" button on the yellow button on the right of this text to download this mod right now!